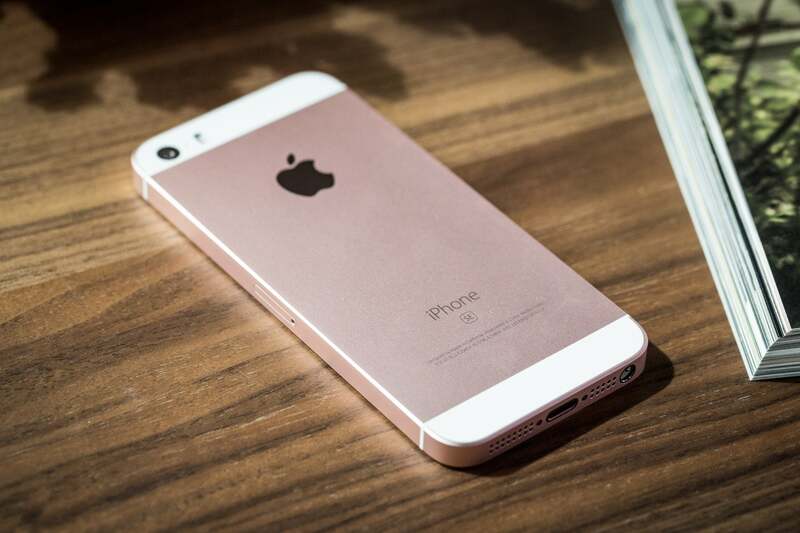 Apple’s iPhone SE disappeared from the iPhone lineup last fall, when the company introduced the iPhone XS, XS Max, and XR. But as MacRumors pointed out, the SE has reappeared on Apple’s site in the company’s Clearance Products store. You can’t find the iPhone SE at the retail Apple Store, though you may be able to find one at a carrier store. If you’ve wanted one but had no luck through the methods above, now’s your chance. Since it’s on clearance, stock on these phones is limited. The iPhone SE has a 4-inch LCD, which is smaller than the displays you'll find in Apple's current lineup. Some people prefer those smaller screens, and some people prefer the smaller prices that go with them. In fact, the clearance prices are well under the original $349 (32GB) and $449 (128GB) prices. 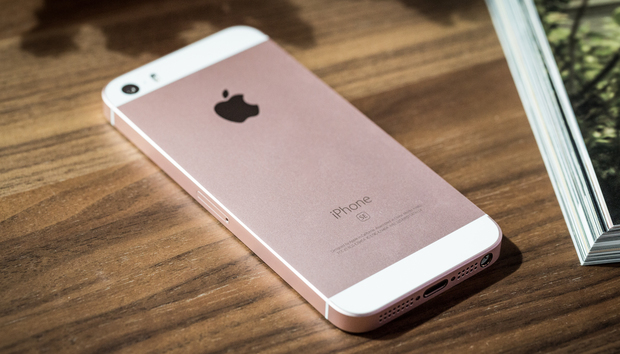 For more information, read our review of the iPhone SE.